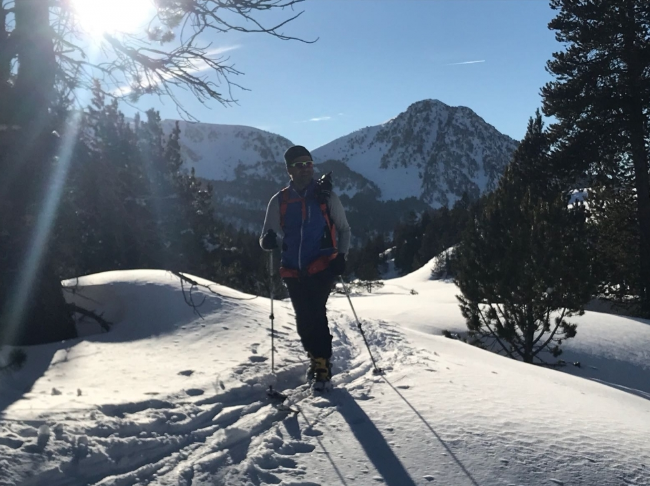 Come with Ferrán, a local AEGM-certified mountain guide, for a ski touring trip in Andorra. 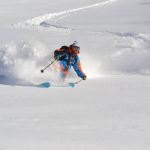 Explore the Incles Valley for one or several days and taste its deep powder snow! Discover Andorra, a scenic winter destination in Europe. 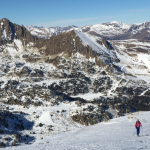 Experience the thrill of ski touring with a local guide. Enjoy breathtaking views of the Pyrenees. 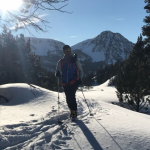 Are you looking for an awesome winter adventure in Andorra? 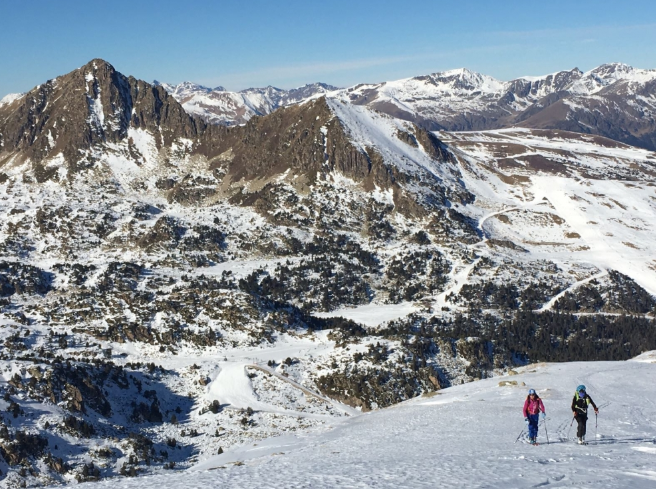 Then join me on this ski touring trip and discover the Incles Valley. 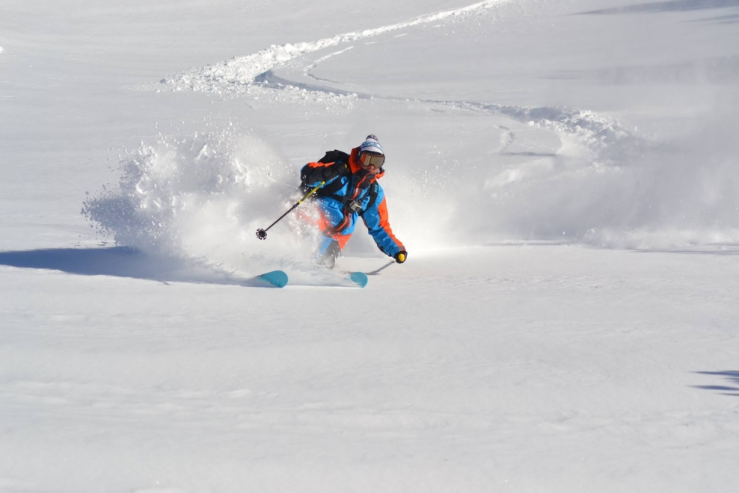 Come and enjoy exciting powder descents under expert guidance! Andorra is a sovereign micro-state between Spain and France, in the eastern Pyrenees. The high elevation of its rugged mountains, and its alpine climate, attracts skiers and snowboarders from all over the world. The Incles Valley is set between the towns of Tarter and Canillo. It has a particular U shape, and during the winter it is always covered with snow. The goal of my tour is to explore this amazing region with you and ski on its top-quality snow! 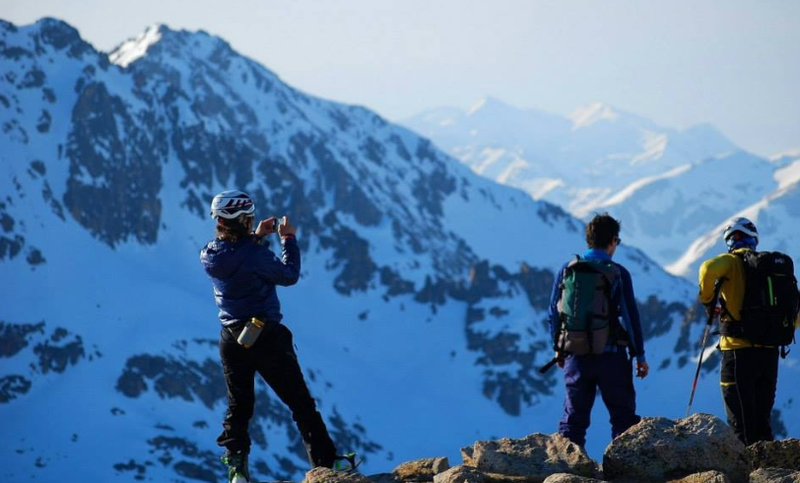 We have a huge area to discover, in the surroundings of the Ransol Valley and Port d’Envalira (2408 m). Get ready for an unforgettable experience! Please remember that this outing requires good piste skiing skills and a good fitness level. However, the final itinerary will consider your abilities and your physical condition. So, if you are up for this stunning winter experience, please contact me. Let me guide you through the amazing Incles Valley, in Andorra, for one or several days! For the rest of the year, I recommend my Montsec and Montserrat rock climbing program. Check them out! 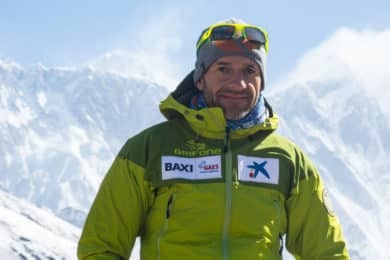 I am the first Catalan Climber to complete the 14 eighthousanders. I belong to the AEGM, Spanish Guiding association, and I am just close to complete my UIAGM grading. In few weeks I will have the French Aspirant Guide accreditation. I can Guide Rock Climbing, Alpine Climbing, and Ski Touring.